Expert Real Estate Buyer & Seller Services. 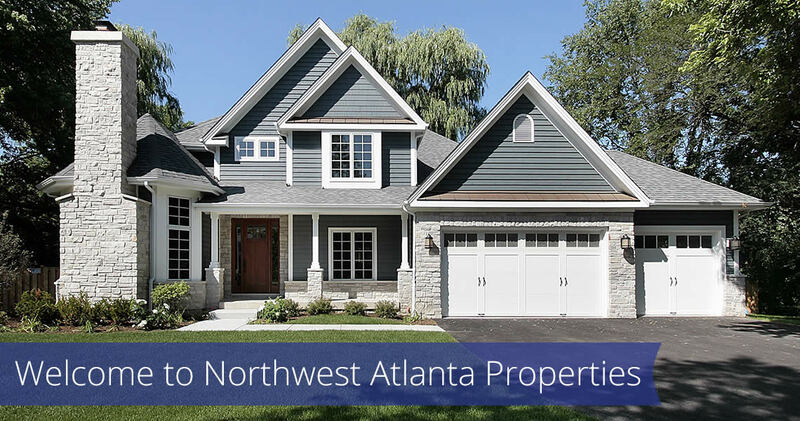 Buying or selling a home in Northwest Atlanta?Let our experts help you. We specialize in selling & buying in Roswell, Marietta, Alpharetta, Milton, Woodstock, Kennesaw, Johns Creek, Norcross & the Surrounding Areas. 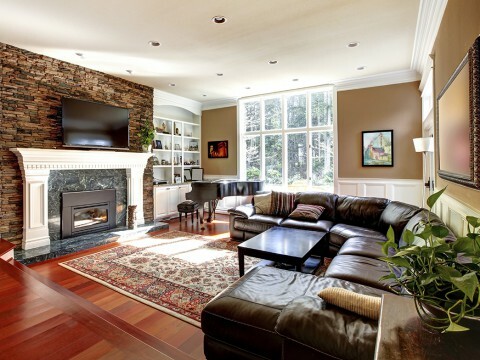 Professional Property Management Services for Owners & Tenants at a Reasonable Price. 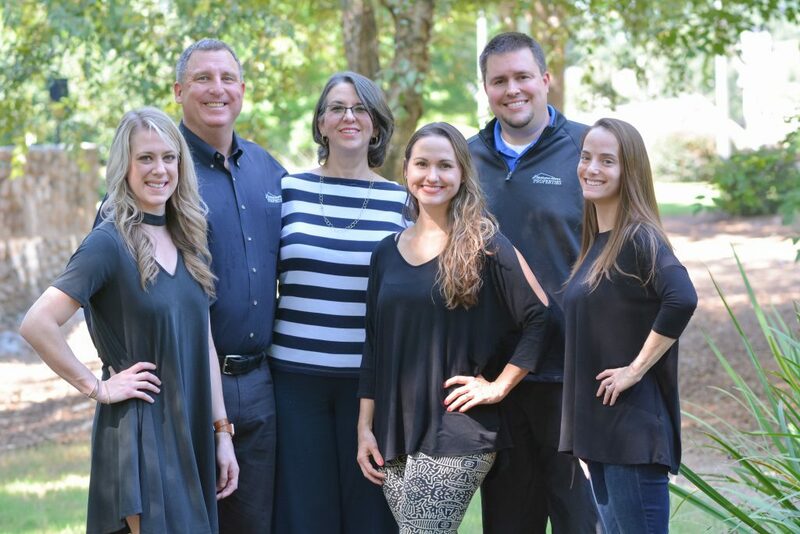 We Specialize in Effectively Managing Properties for Owners & Helping Tenants in Roswell, Marietta, Alpharetta, Milton, Woodstock, Kennesaw, Johns Creek, Norcross & the Surrounding Areas.